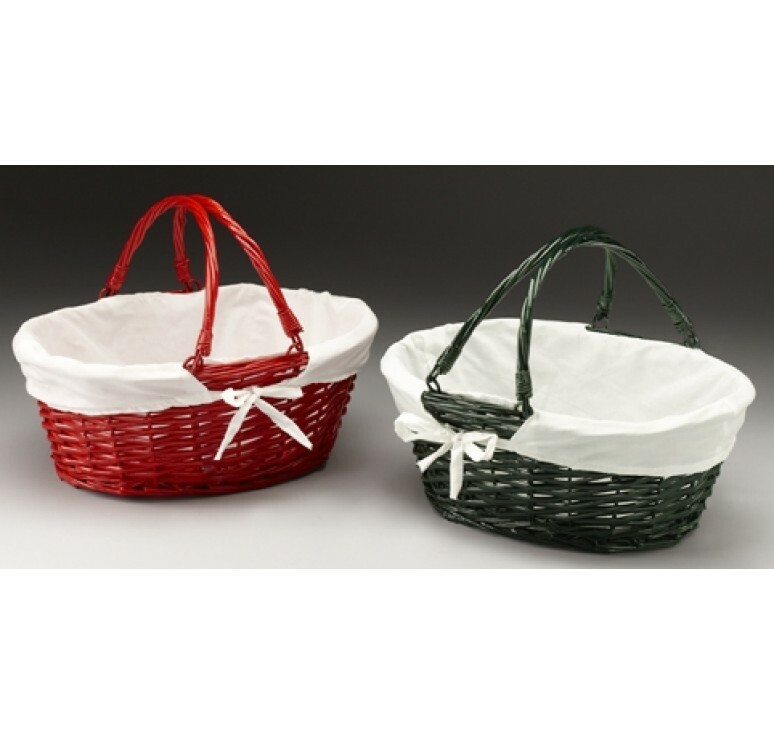 We have a huge selection of baskets and craft items to choose from. We have an excellent selection of packaging materials for all of your shipping and storage needs. Painted as pictured (red and forest green), or customer choice. Please choose painted color/s from the drop down list. 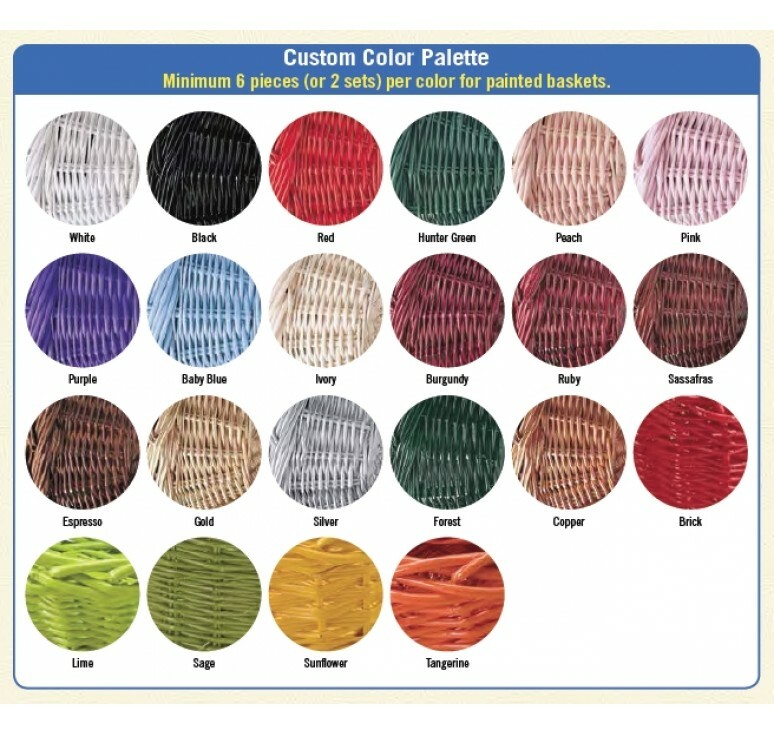 Minimum 6 pieces per color for painted baskets. © 2018 Longhorn Imports. All Rights Reserved.